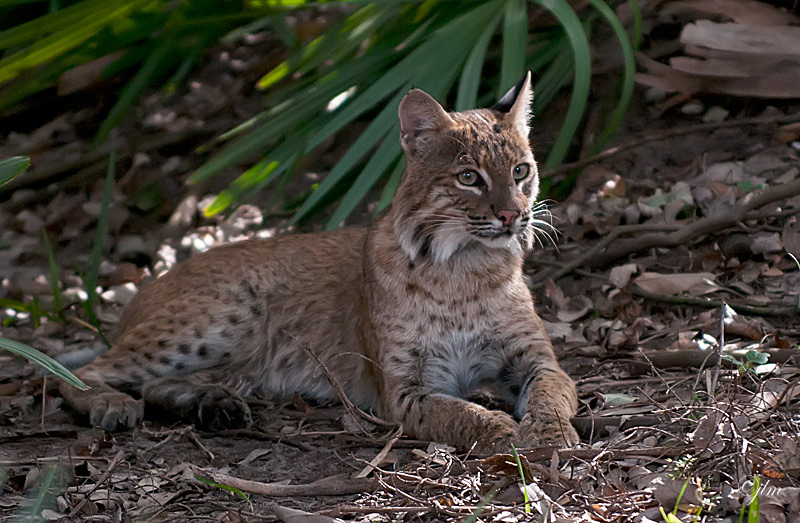 Thank you for taking the time to leave a comment opposing the bobcat trapping season from our post in March URGENT! Help Ohio Bobcats Now. Your voice matters. We did it! Ohio's bobcats are safe from trappers for now. Thank you for caring for all cats big and small.